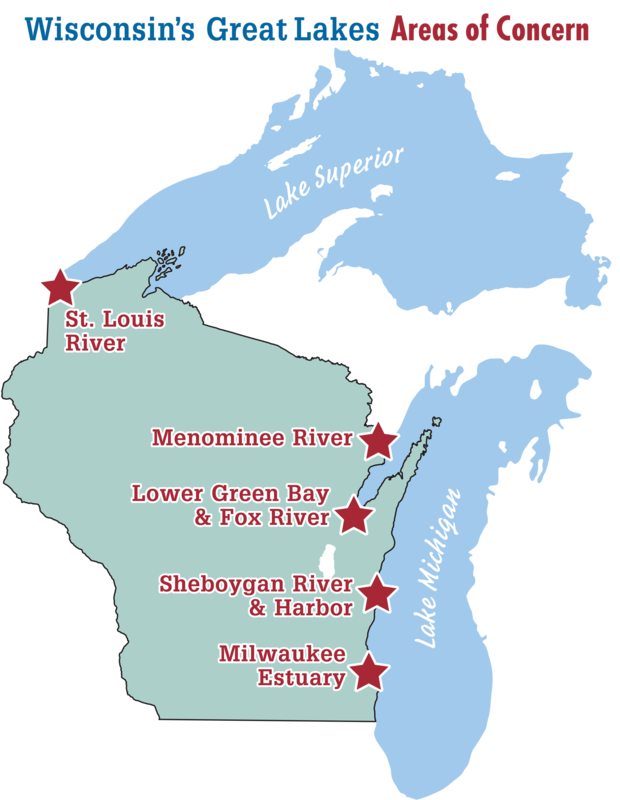 About Us: The Lower Menominee River Citizens Advisory Committee (CAC) was established to provide state and federal agencies with local stakeholder input into the Area of Concern Program and Remedial Action Planning processes. The CAC is composed of local concerned citizens, governmental representatives, and industry leaders representing a balanced viewpoint of Marinette, WI and Menominee, MI. We strive to develop the partnerships needed to move restoration work forward to meet our ultimate goal of delisting the Area of Concern. Committee members are a balanced and diverse group representing public, private, and nonprofit sectors of the local community. Meetings are open to the public.